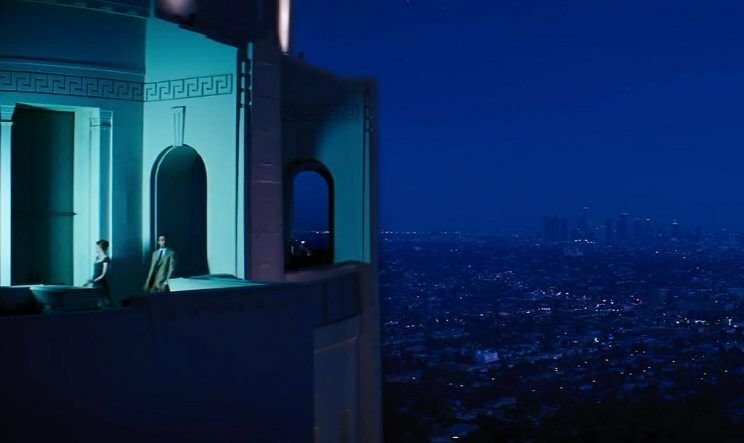 Five reasons why 'La La Land' continues to be my all-time favorite movie. I still distinctly remember the first night I saw the movie "La La Land." Ten minutes after the movie had ended in the theater, I still sat frozen, completely in awe of the music and storyline I had just watched play out on screen. 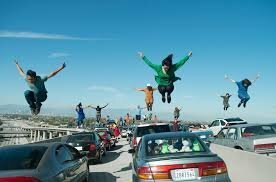 I knew from the moment I watched the first choreographed scene on an LA freeway that "La La Land" would become my new favorite movie. Starring Emma Stone and Ryan Gosling, "La La Land" is a romantic comedy musical about an aspiring actress and jazz musician who seek to achieve their dreams in Los Angeles, California. Re-watching the movie for around the 10th time last night reminded me of why I love the film so much, so I felt compelled to share five of the movie’s best qualities and how they impacted me! The music in "La La Land" is absolutely incredible. “City of Stars” is probably the best known track, and it even won an Oscar for the best original song. However, the soundtrack contains so many more memorable songs, both fun sing-along tracks and emotional instrumental pieces. It is 100% guaranteed that after watching the movie, “Epilogue” will be your favorite track. 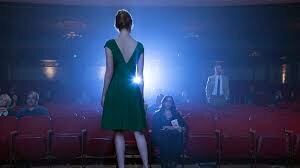 There’s a reason "La La Land" won "Best Cinematography” at the Oscars. The way in which the movie was filmed is completely breathtaking, with creative shots giving the movie the feel of an Old Hollywood musical and a sense of dream-like imagination. "La La Land" is also not completely chronological, with scenes and perspectives being constantly switched and rearranged. The film’s order and sequencing was unlike anything I had ever seen before. "La La Land" definitely pays homage to the city of Los Angeles, filmed in several spots all around the city and highlighting the history and playfulness of Hollywood movie-making culture. The presence of the Griffith Park Observatory is probably the most notable, being the home of multiple scenes in the movie, in particular an extended dream-like sequence at night. 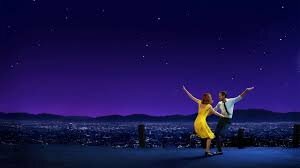 "La La Land" also pays clear homage to old movie musicals like "Singin' in the Rain" and "West Side Story." The characters listen to records, go to old-fashioned movie theaters, and engage in several singing and dancing sequences. Emma Stone’s character idolizes classic films like "Casablanca" and "Rebel Without a Cause," and Ryan Gosling’s character is obsessed with bringing back old time jazz. "La La Land" is the perfect modern throwback. 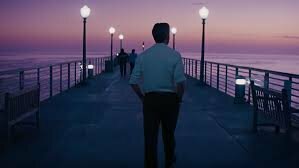 No matter what anyone tells you, the ending is the very best part of "La La Land." The extended montage at the end of the film is probably the best movie scene I have ever experienced. So if you haven’t already, I would highly recommend taking the time to watch "La La Land." It’s March 2018, and I clearly am still affected by the film and its impact.